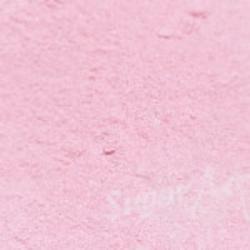 The Sugar Art Elite Color™ adds dramatic hue to a wide range of food products. It has a matte finish and produces deep, strong colors. It is often used in sugar artistry, cookies, pastries, and chocolates. Elite Color™ is created using our patent-pending micro-blend technology. Micro-blend technology gives the color the perfect blend, allowing them to have the strongest pigmentation and giving them the most vibrant intense color in the world. This line is F.D.A. certified, and Kosher certified by Dallas Kosher in Dallas, TX. Made in the U.S.A.